Posted on Friday, April 5th, 2019 by University Police under Archived, Safety Message. This is a UNCG Safety Message for a crime that occurred on the campus. We are sending this message in order for you to protect yourself and others in our community and to notify you that there may be an ongoing threat to the campus. Two female UNCG students reported that on April 4, 2019 at 4:51 PM, they were at the fountain area outside the cafeteria when they were approached by a male subject carrying a small dog. The individual then proceeded to follow the students to two separate locations on campus where he inappropriately touched one of the students. The UNCG Police department has identified the individual, obtained warrants for his arrest, and is actively searching for the individual. Anyone who sees this subject on campus or has further information should contact the UNCG Police Department. This information is being released in accordance with the federal Jeanne Clery Disclosure of Campus Security Policy and Campus Crime Statistics Act. The Clery Act requires all colleges and universities that participate in federal financial aid programs to keep and disclose information about crime on and near their respective campuses, including timely warnings of crimes that may represent a threat to the safety of students or employees. To learn more about the Clery Act visit http://clery.uncg.edu. Posted on Tuesday, March 12th, 2019 by University Police under Archived, Safety Message. This is a UNCG Safety Message for a crime that occurred on or near the campus. We are sending this message in order for you to protect yourself and others in our community and to notify you that there may be an ongoing threat to the campus. Summary: On 03/12/2019 at 10:02 AM, a female UNCG student reported that at approximately 1:00 AM she was in her residence hall with the individuals described below when she was raped. 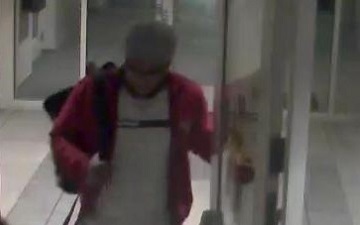 The individuals had accompanied a mutual friend to campus. 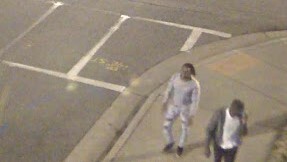 The individuals involved in the incident have now been identified by UNCG Police. Anyone with information about this incident should contact the UNCG Police Department. Suspect 1: Nick - 6 feet 2 inches, 200 lbs, muscular build, short black hair, facial hair, African American male with a dark complexion, wearing a white collared shirt, gray jacket, and dark black jeans. 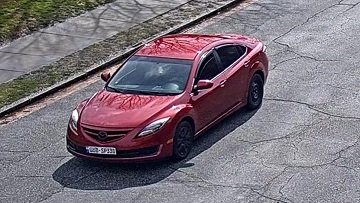 Suspect 2: Corey - 5 feet 10 inches, 160 lbs, muscular build, medium length black hair, African American male with a medium complexion and facial piercing, wearing glasses, long sleeve gray shirt, ripped jeans, and dark shoes. 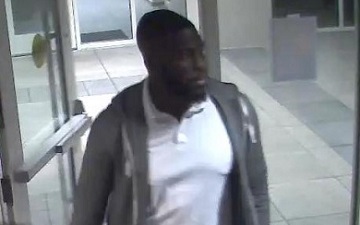 Suspect 3: Shakoy - 6 feet tall, 180 lbs, stocky build, short facial hair, African American male with a light complexion, wearing a white t-shirt, red jacket, blue jeans, beige hat, and white shoes.